Flying Blue: A New, More Generous Expiration Policy And A 30% Transfer Bonus! Fly From DC To Tel Aviv For 20K Points Round-Trip! Air France/KLM Flying Blue used to have a very restrictive expiration policy. 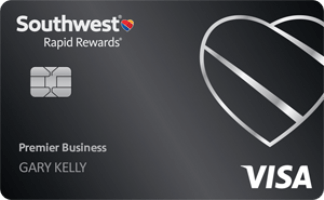 You had to earn miles from a paid flight in order to extend the validity of your miles for another 24 months. Since the program relaunched last month with a calculator based award chart they also appear to have changed their expiration policies for the better. 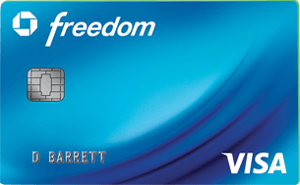 You can also get a 30% bonus when you transfer Citi ThankYou points into Flying Blue miles through 8/29. 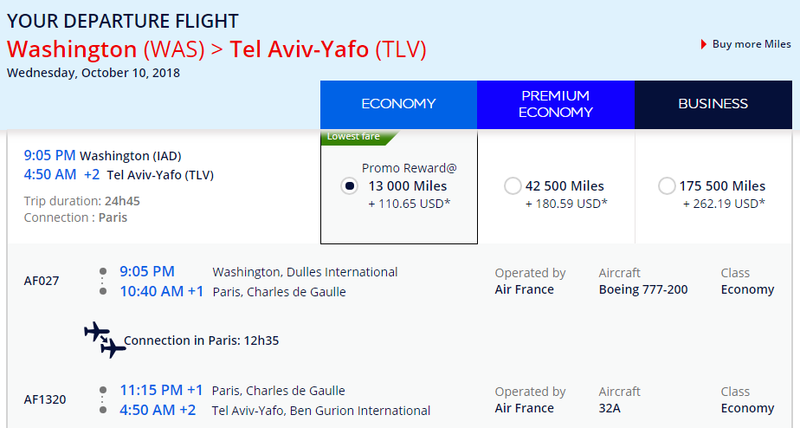 Flying Blue considers Israel to be part of Europe and they have brought back the ability to book promo awards to Israel, so you can fly from rotating cities to Israel for as little as 12.5K miles each way. 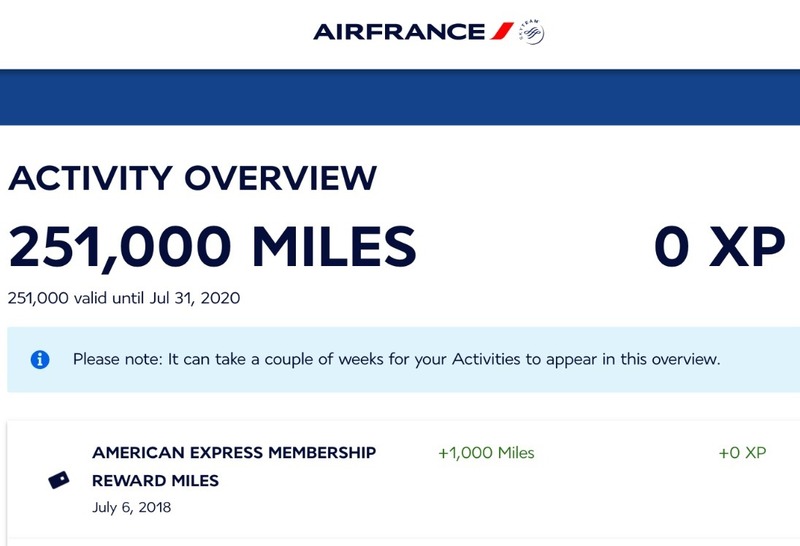 Sadly, Air France has removed their flexible award calendar so you need to search every individual day to find the lowest rates. 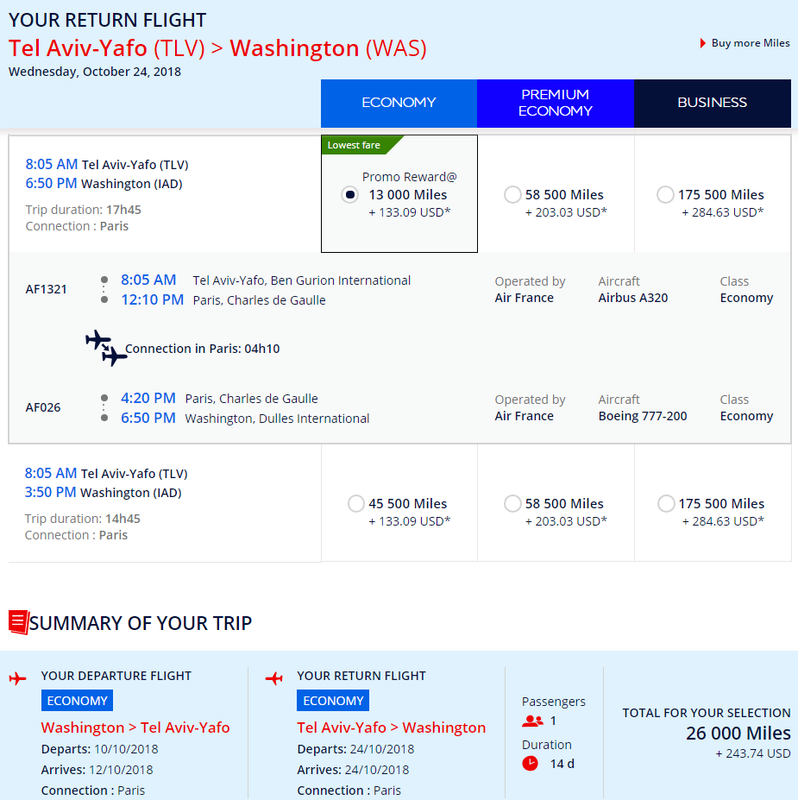 Currently you can fly from Washington DC to Tel Aviv for 13K miles each way, so you can transfer 10K Citi points for that one-way redemption or 20K points for a round-trip redemption. Fuel surcharges add about $240 round-trip. There are also promo awards currently to/from Houston or Montreal and Europe, Israel, or Russia. 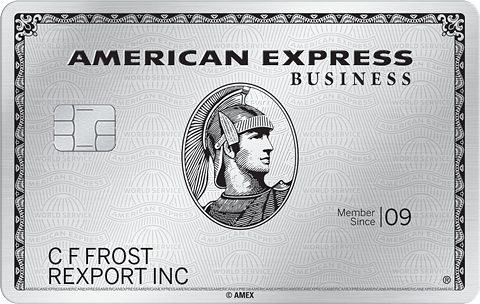 Points transfers require that you have a Citi Premier, Prestige, or Chairman card. 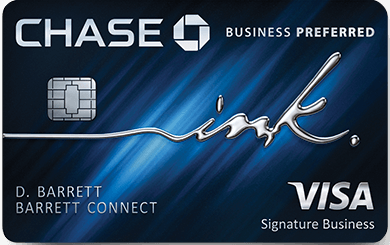 The Citi Premier card’s $95 annual fee is waived for the first year. Plus you can earn 3 points per dollar on travel and gas and 2 points per dollar on dining and entertainment. 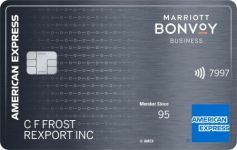 I wouldn’t transfer Citi points to Flying Blue speculatively, but it’s a great deal if you’re ready to redeem for an award which is available for your desired travel dates. 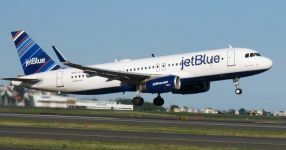 21 Comments On "Flying Blue: A New, More Generous Expiration Policy And A 30% Transfer Bonus! 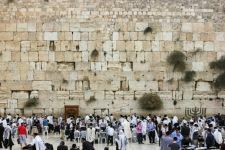 Fly From DC To Tel Aviv For 20K Points Round-Trip!" 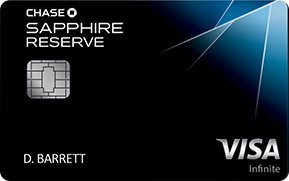 Do Ultimate Rewards or SPG points transfer to Flying Blue? I was just wondering the same thing! I’ve got SPG but not Citi. Can anyone point us on the right direction please? 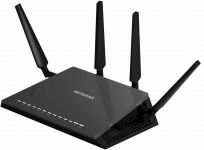 is awardhacker out of date? it shows 12.5k form Israel to Europe.and I cannot find it on flying blues website. 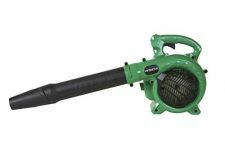 Could this be used to fly from LAX? 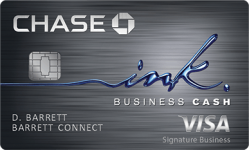 Is it a instant transfer from Citi? How about flying blue from LA to Tahiti? Seems like you need ton of points. I recently did some transfers. Didn’t seem to extend expiration date. why must you have ”Points transfers require that you have a Citi Premier, Prestige, or Chairman card.”? 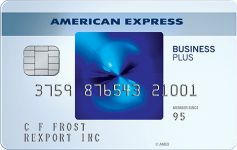 WHY CANT YOU TRANSFER FROM AMEX? That’s the only way to get the 30% bonus. Before I transfer any points, is this deal available originating in TLV? Thanks. Travel is valid from 8/30-10/30 right? 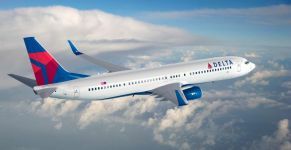 Can I book Delta flights through flying blue? I just did an MR and TYP transfer and it didn’t extend my points! 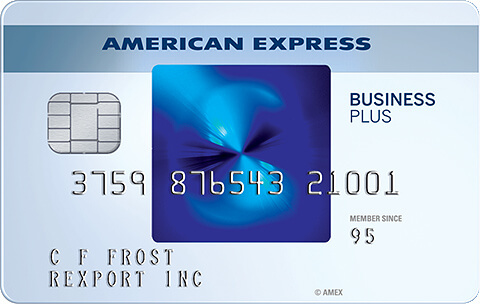 can I transfer points from my citi executive to flying blue ?